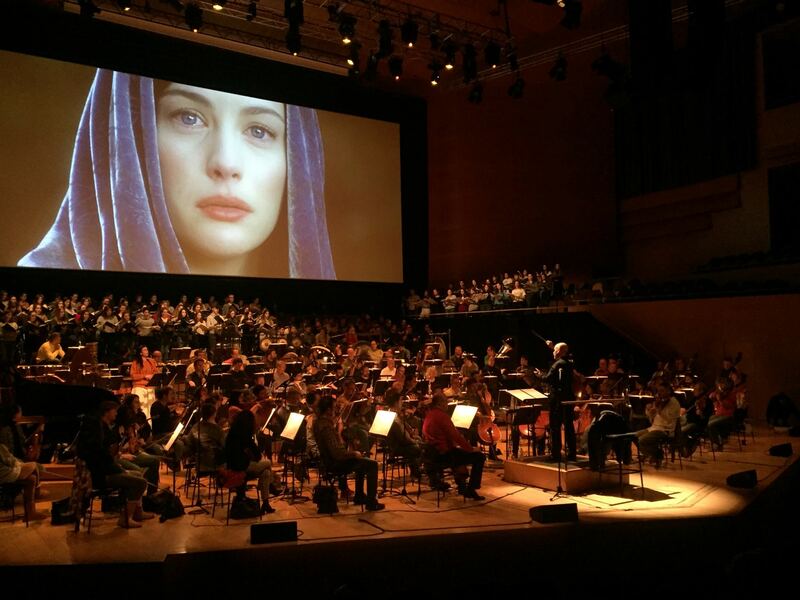 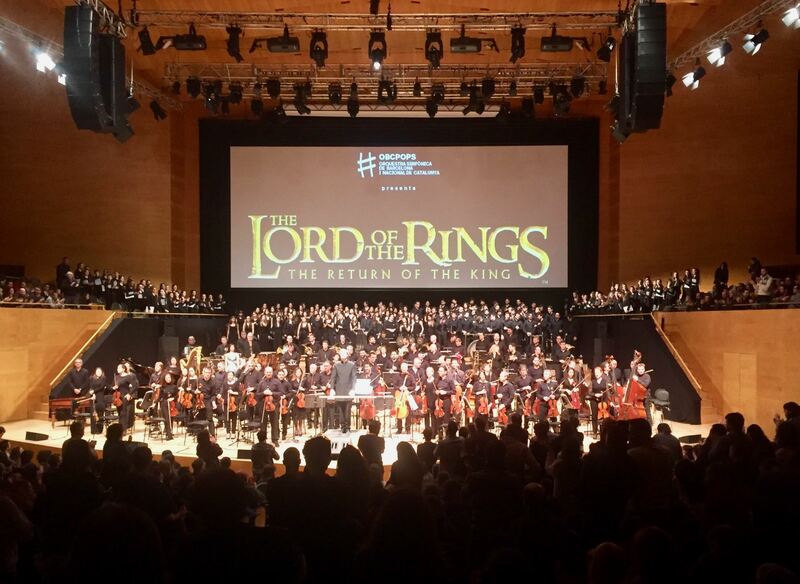 Peter Boyer served as assistant/cover conductor for The Lord of the Rings: The Return of the King In Concert with the Orquestra OBC in Barcelona, Spain, in performances on January 11, 12 & 13, 2019. The performances were conducted by Swiss conductor David Reitz; the soprano soloist was Clara Sanabras. 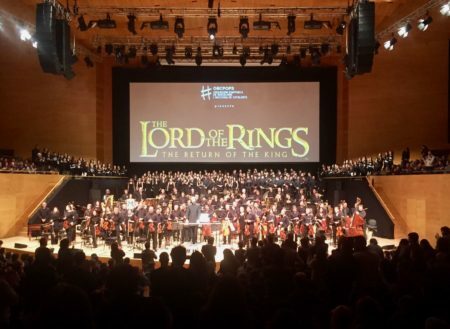 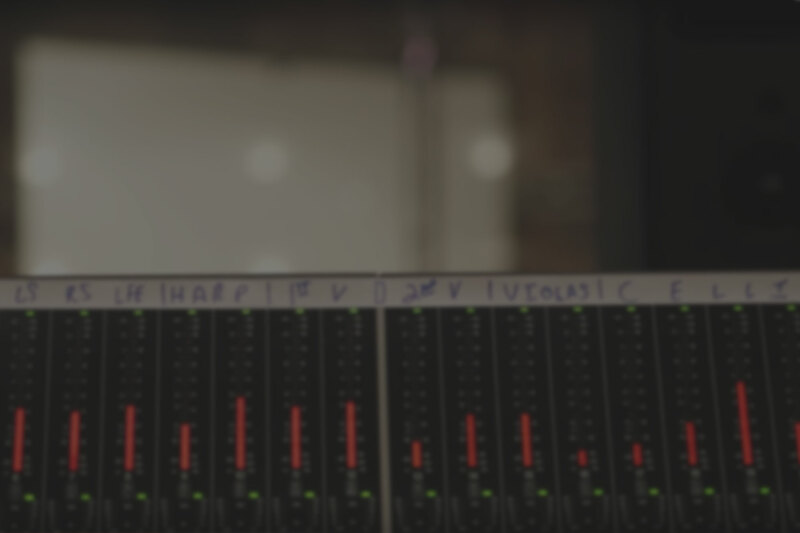 The concerts, which featured Howard Shore’s Oscar-winning score performed live with the complete, epic film directed by Peter Jackson, were produced by CAMI Music. 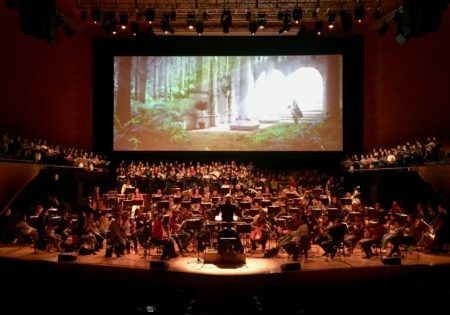 Previously, Boyer had served as assistant conductor for productions of The Lord of the Rings In Concert in Melbourne, Munich, and Seattle.